One way, cost $25.USD for up to 3 persons, any additional persons will cost $5.USD each. Round Trip, cost $50.USD for up to 3 persons, any additional persons will cost $10.USD each. 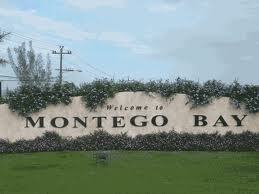 Grand Palladium is not in Montego Bay, look for that link in Airport transfer on the home page.